1. 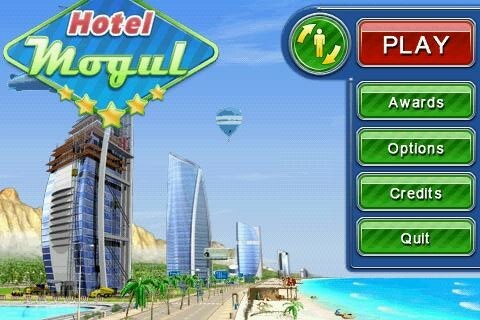 Hotel Mogul by Alawar Entertainment, Inc.
Flo returns with new quirky characters, food challenges, and larger tips! Are you ready for a frenzied feast of fun? Flo returns in a second helping of the smash mobile hit! Diner Dash 2 is a fun time-management title from PlayFirst and is now available on Android! THE ‘DINNER RUSH’ is a time management game. On the basis of a simple and addictive defense game, we add the reality and the strategic play style of a business simulation game. So you may enjoy the situation of restaurant business as an exciting game. 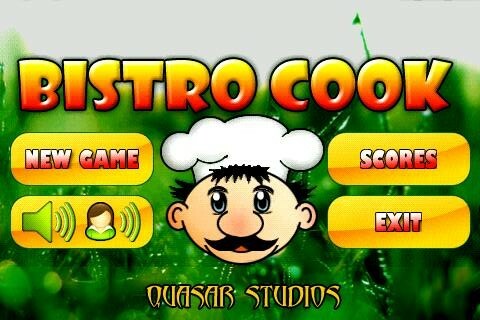 The main theme of this game is restaurant management. So you should draw customers, serve and cook to make money during the business time. You can do all of this works perfectly by just tapping your android-phone. Easy and addictive THE ‘DINNER RUSH’ will keep your adrenaline going. and your post really help me to do this easily.anyway you have nice website.Just Amazing information,many valuable tips are in this post.Thanks for sharing.